The CM Tooltip plugin was one of the earliest WordPress plugins ever developed by CreativeMinds, and the most successful one too. 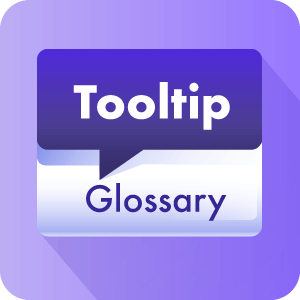 It began as a very simple plugin, containing the tooltips, the term pages and the glossary index, which allowed for a very basic infrastructure upon which users could build their site or blog’s glossary. Over time, more and more functions were gradually added to the plugin, enhancing it with more parsing and filtering options, external API integration (Merriam-Webster, Google Translate, Wikipedia, Amazon), and more. As with anything, with progress comes complexity, and while enhancements have indeed turned CM tooltip into far more than just a glossary plugin, we were struggling to maintain the ease of use and keep things simple. That’s when we came up with the Pro, Pro+ and eCommerce editions, which gave our customers the ability to choose between basic, intermediate and advanced features, in accordance to their level of technical knowledge and their site’s requirements. Dividing the plugin’s functions into several editions required a lot of effort from our team of WordPress developers, because with each plugin update, we had to create new filters for each edition. Now, with the latest update to CM tooltip, we finally managed to separate the plugin editions to a perfect degree. We added over 80 custom filter hooks to the plugin, making it easy for programmers to add and remove features to each edition as required. So if, for example, we wanted to add another option to a metabox, all we’d have to do is select the proper hook and boom- it’s up and running! 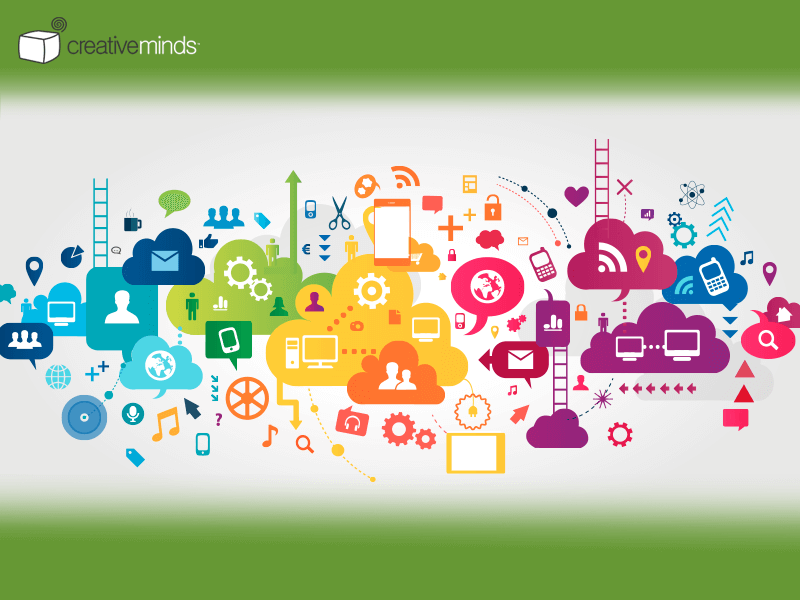 This has also improved our capability of creating custom features whenever we’re required to. So if you’re using the CM tooltip plugin, and you want us to create a special feature just for you, now is the time to do it! By this point, you’re probably thinking- what does that have to with me? Well, from the user perspective, the CM tooltip plugin’s performance has improved tremendously on all plugin editions. Particularly, we improved the performance of the Glossary Index by using the WordPress Caching API. Webmasters who are managing larger glossaries (over 1000 terms) should notice a major improvement in the plugin’s loading time.